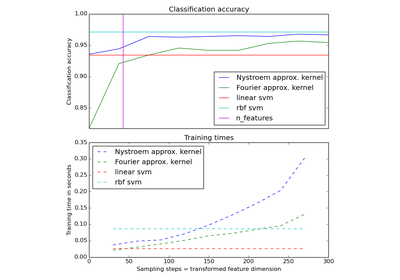 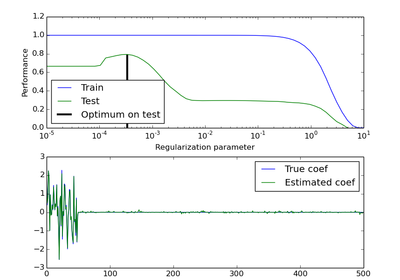 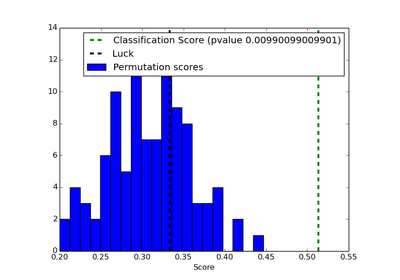 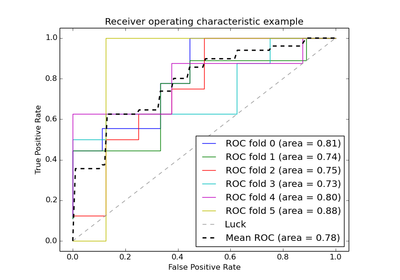 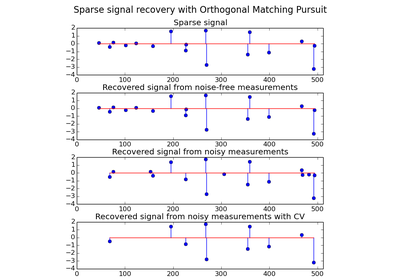 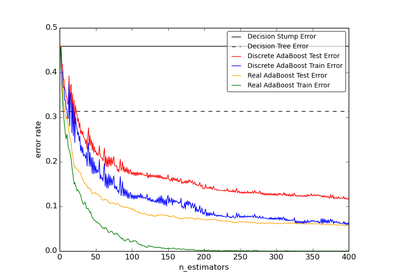 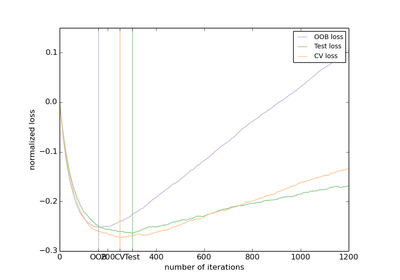 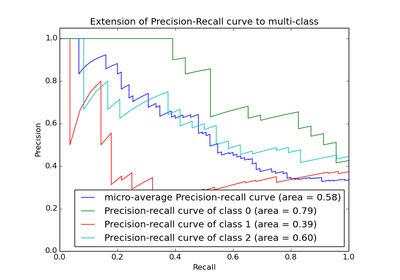 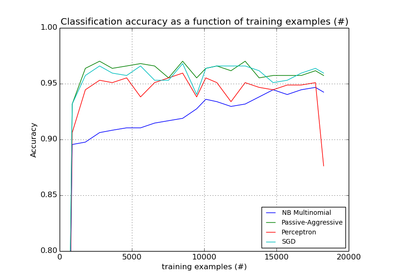 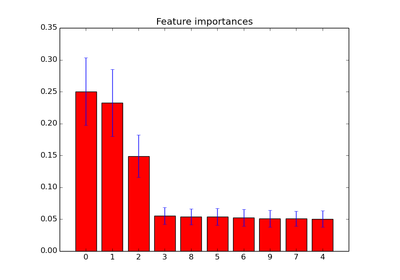 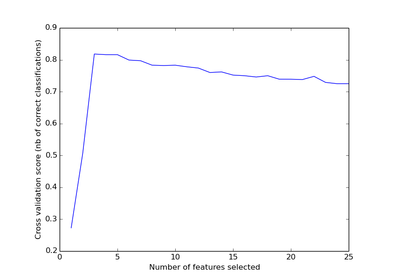 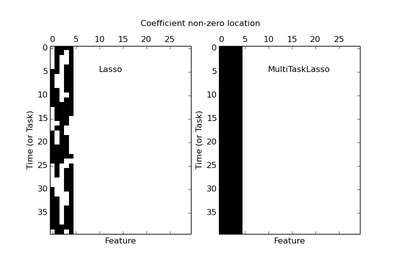 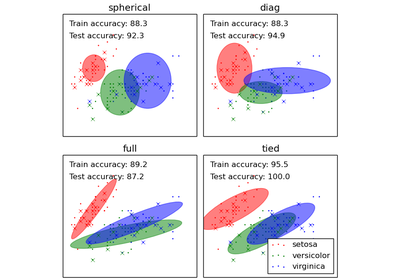 Example of Precision-Recall metric to evaluate classifier output quality. 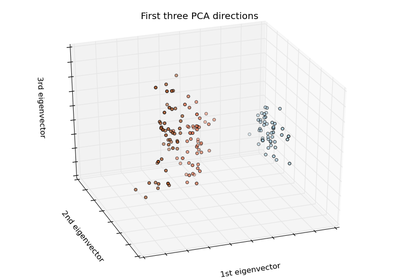 Compares FeatureHasher and DictVectorizer by using both to vectorize text documents. 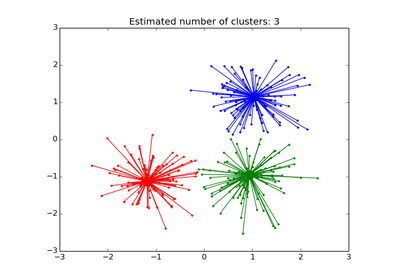 Examples concerning the sklearn.cluster.bicluster package. 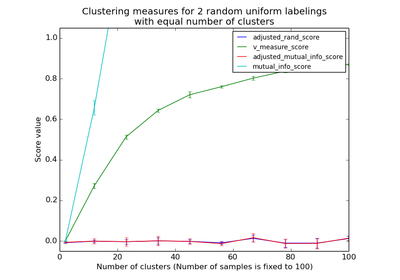 Examples concerning the sklearn.cluster package. 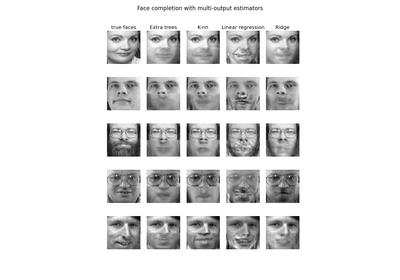 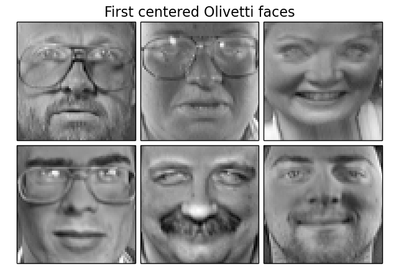 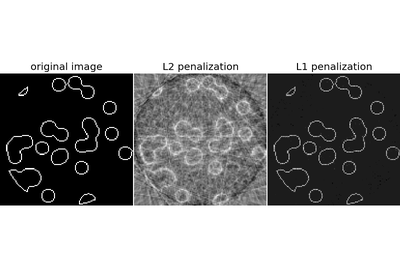 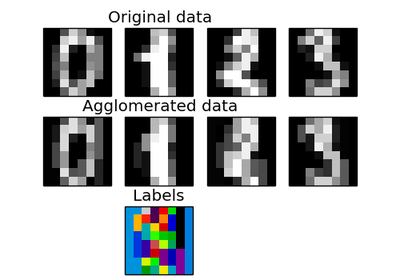 These images how similar features are merged together using feature agglomeration. 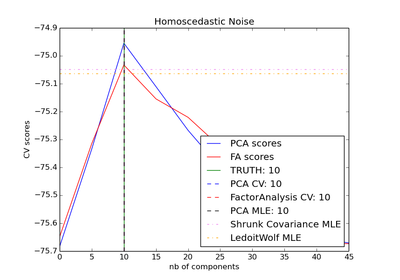 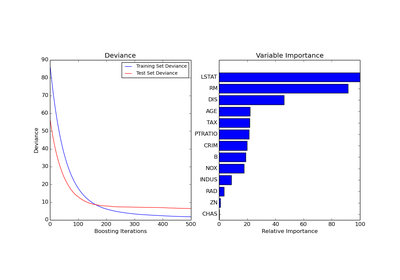 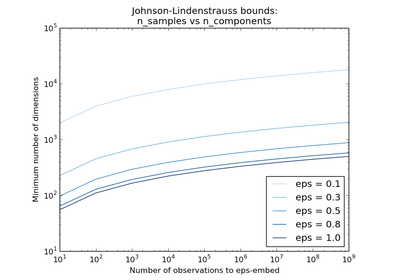 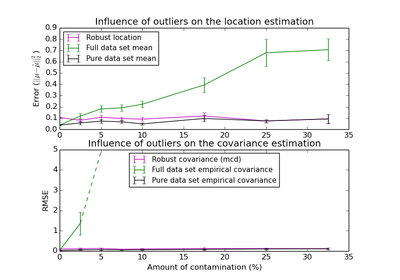 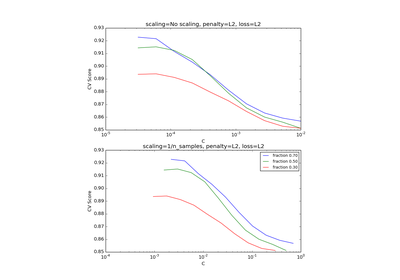 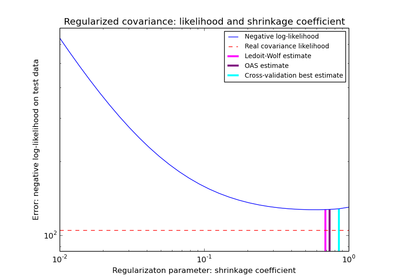 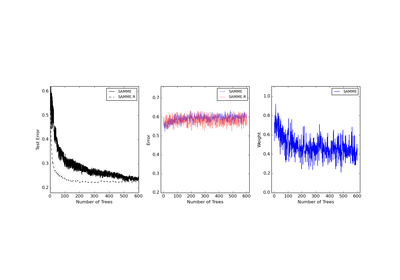 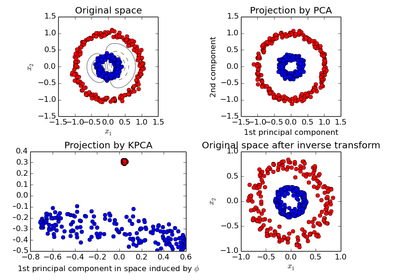 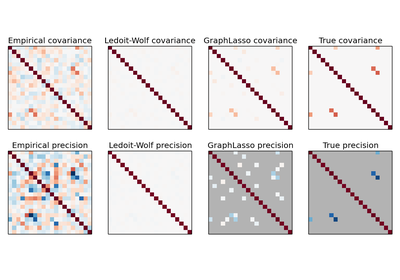 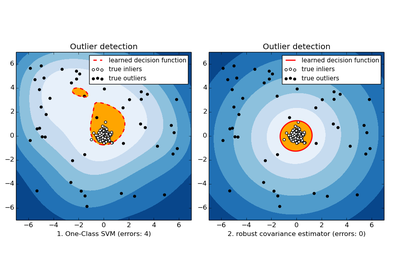 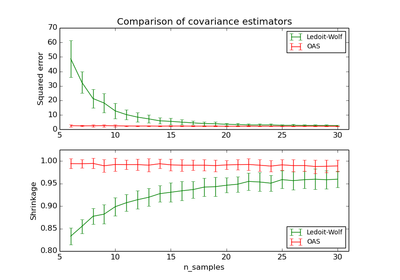 Examples concerning the sklearn.covariance package. 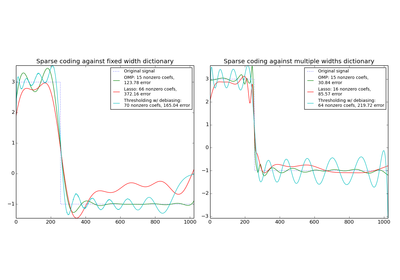 Examples concerning the sklearn.cross_decomposition package. 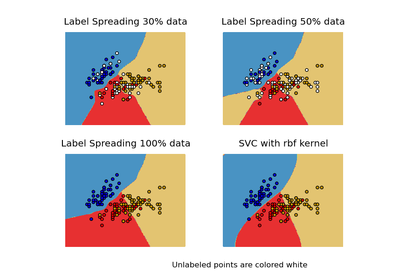 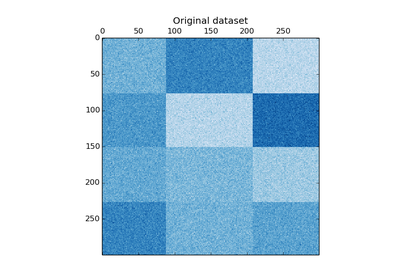 Examples concerning the sklearn.datasets package. 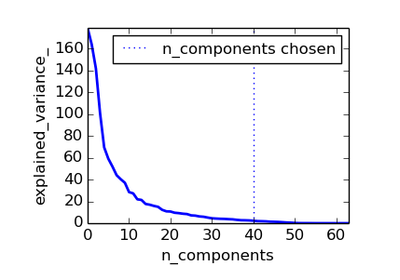 Examples concerning the sklearn.decomposition package. 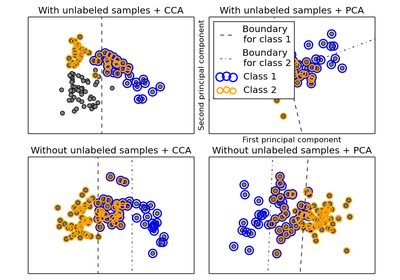 Examples concerning the sklearn.ensemble package. 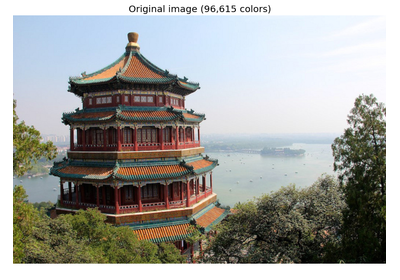 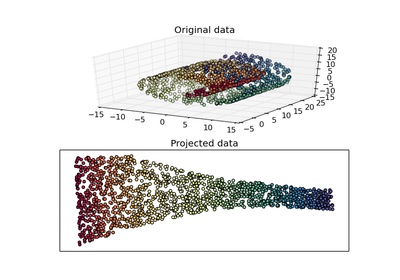 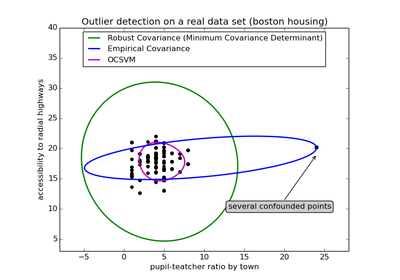 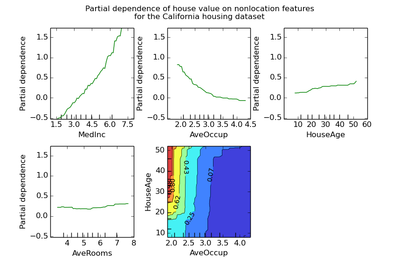 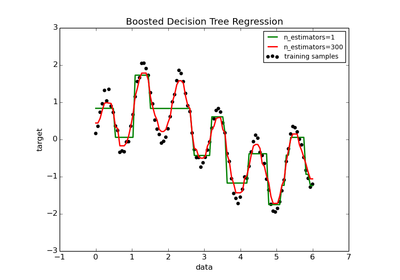 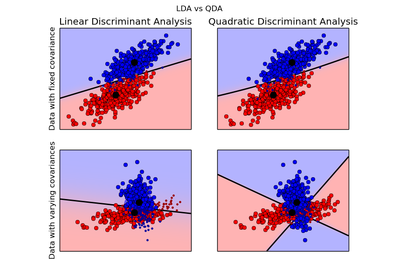 Demonstrate Gradient Boosting on the boston housing dataset. 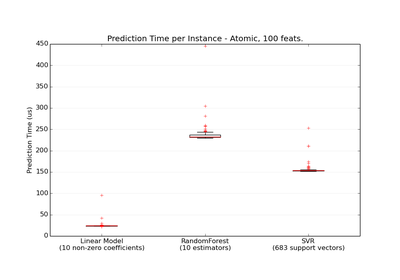 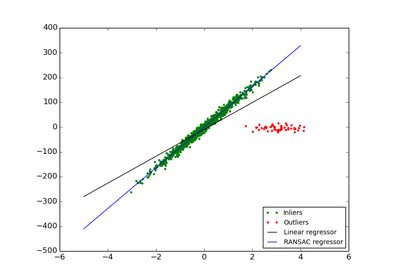 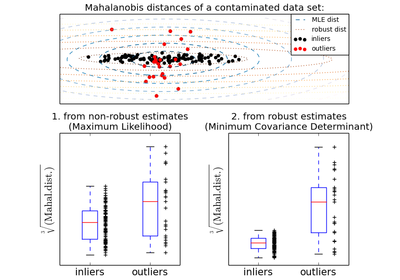 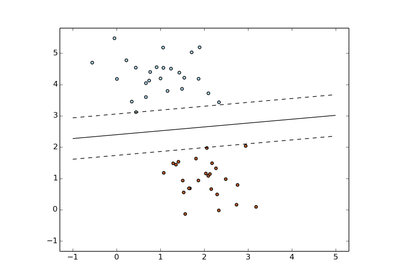 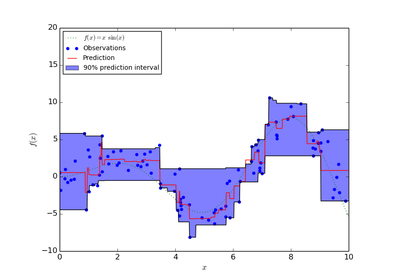 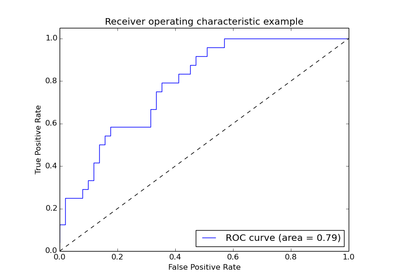 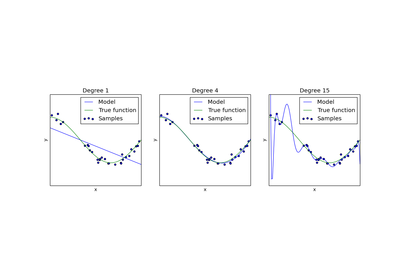 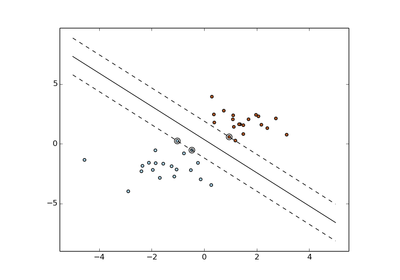 This example shows how quantile regression can be used to create prediction intervals. 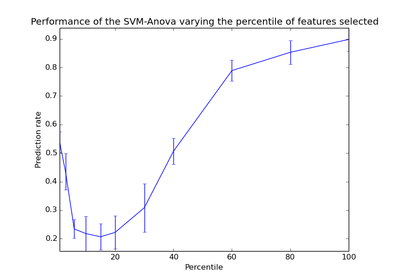 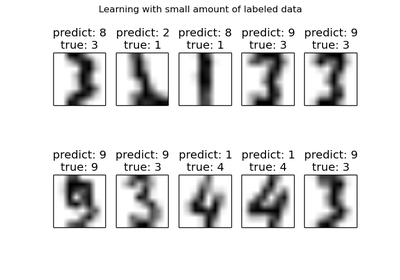 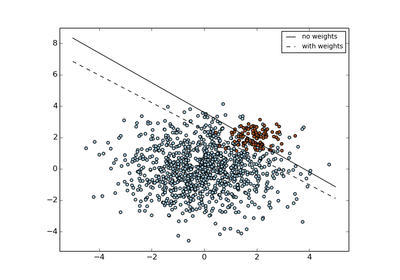 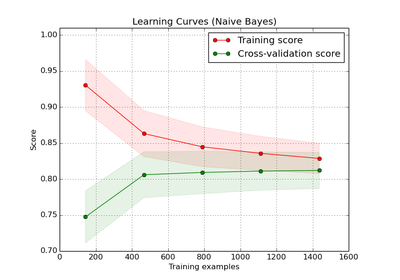 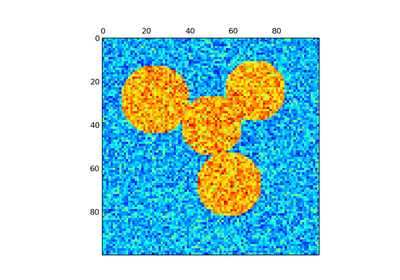 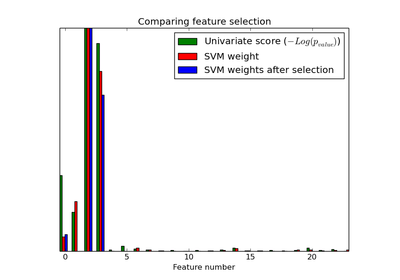 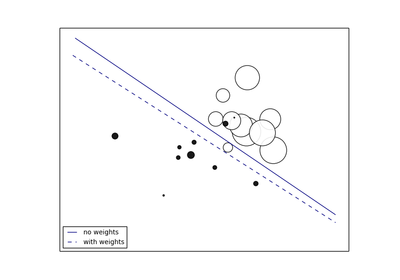 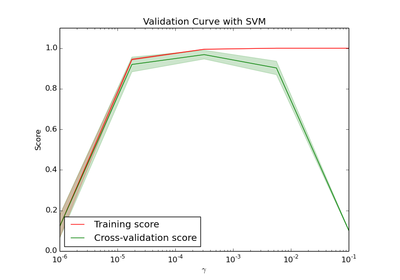 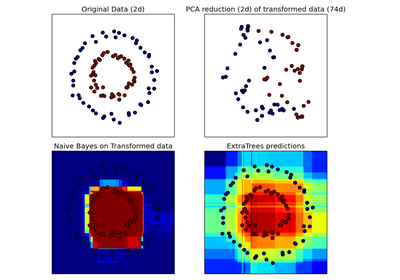 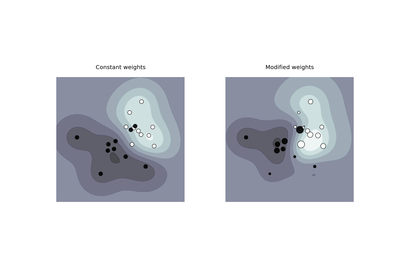 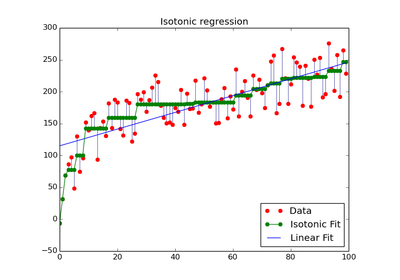 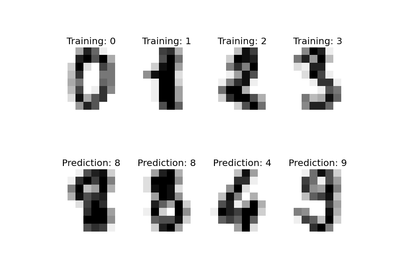 A tutorial excercise using Cross-validation with an SVM on the Digits dataset. 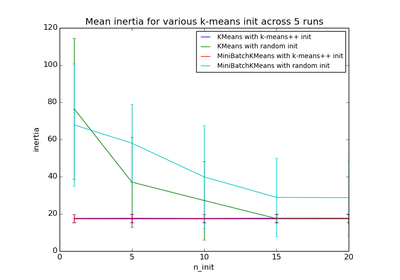 A tutorial exercise for using different SVM kernels. 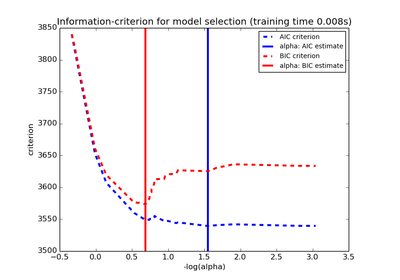 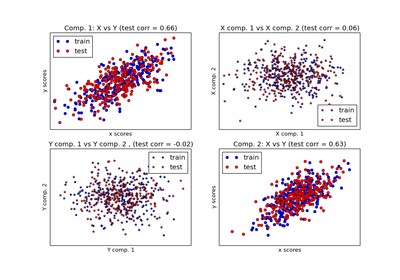 A tutorial excercise which uses cross-validation with linear models. 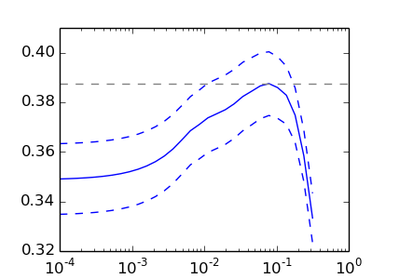 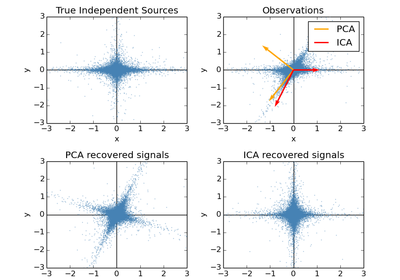 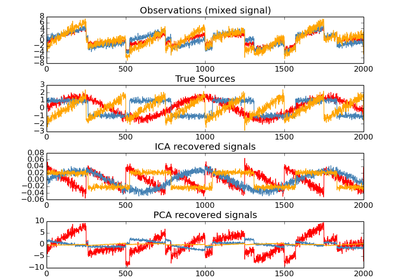 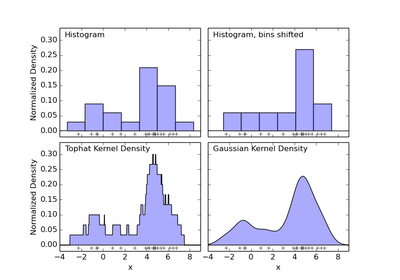 Examples concerning the sklearn.gaussian_process package. 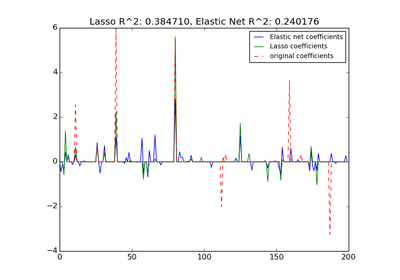 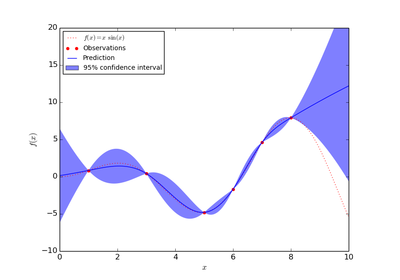 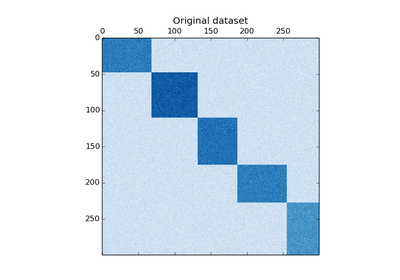 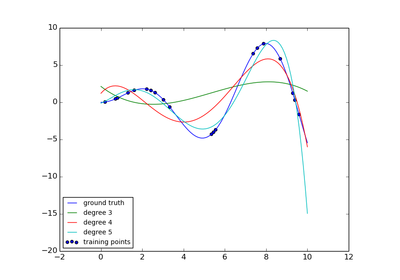 This example consists in fitting a Gaussian Process model onto the diabetes dataset. 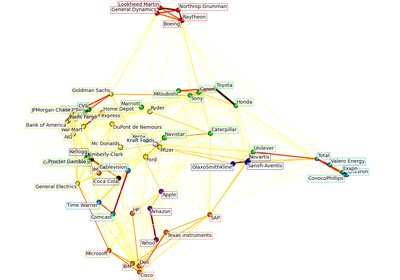 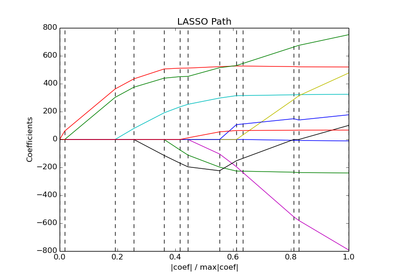 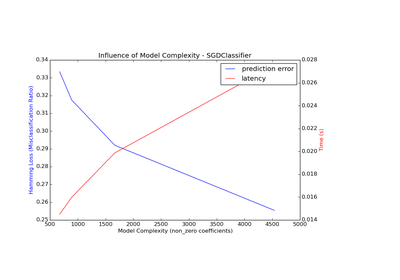 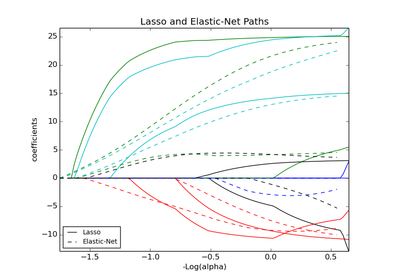 Examples concerning the sklearn.linear_model package. 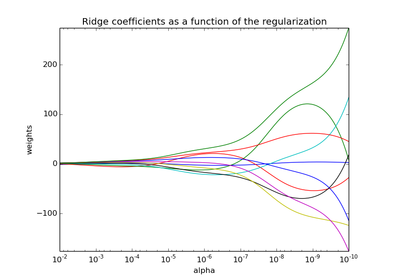 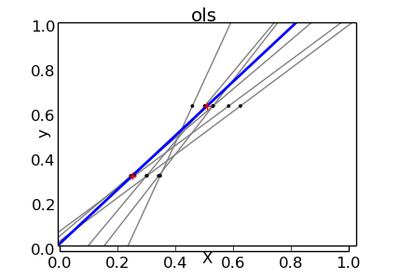 Shows the effect of collinearity in the coefficients of an estimator. 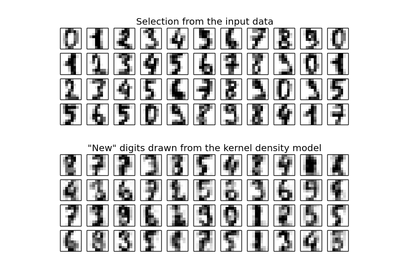 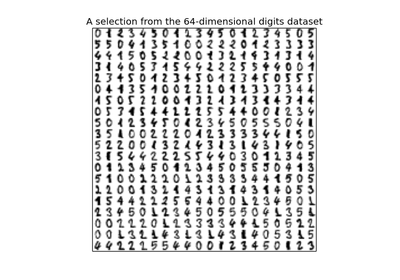 An example showing how different online solvers perform on the hand-written digits dataset. 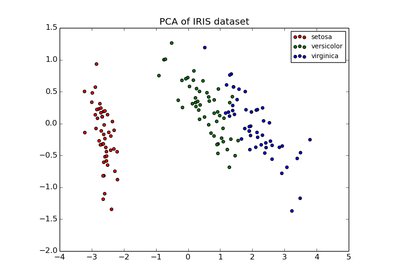 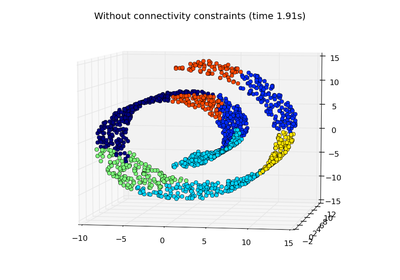 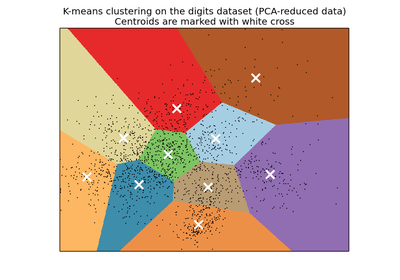 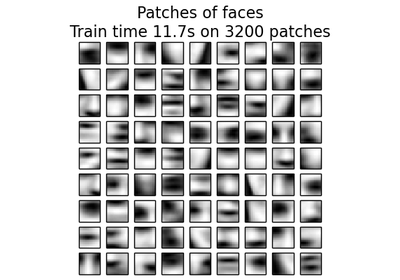 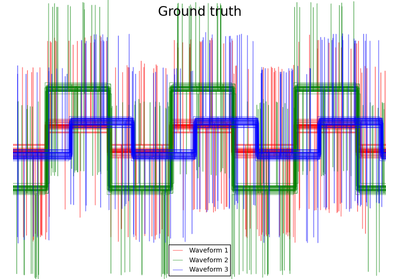 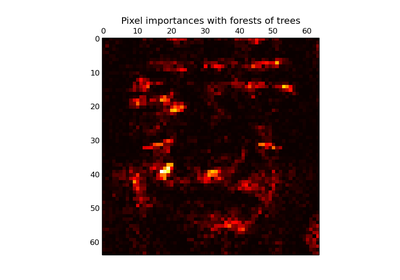 Computes path on IRIS dataset. 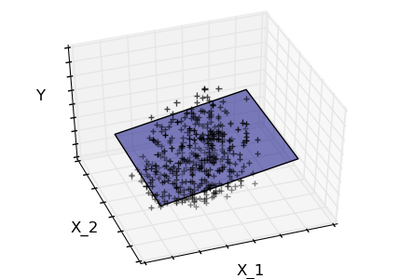 The coefficients, the residual sum of squares and the variance score are also calculated. 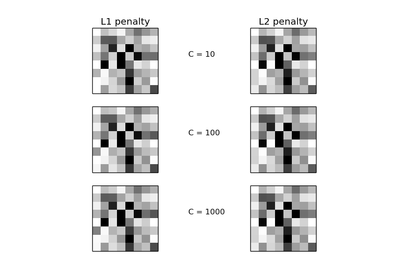 Plot the contours of the three penalties. 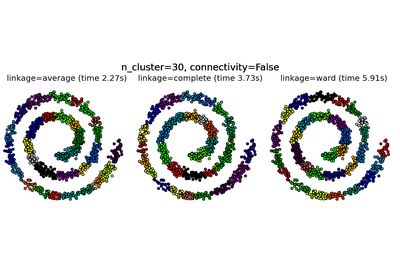 Examples concerning the sklearn.manifold package. 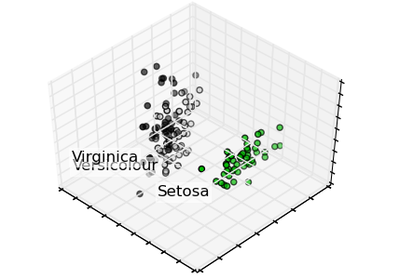 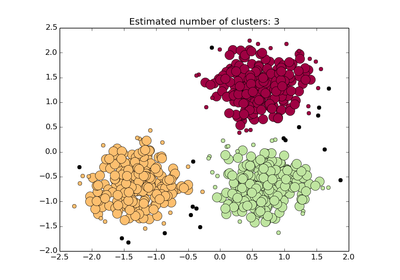 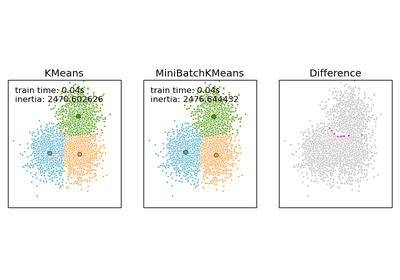 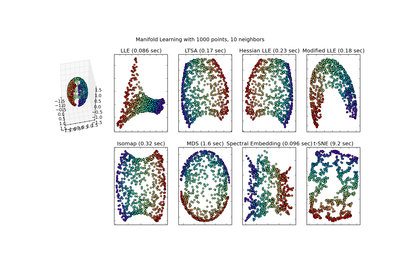 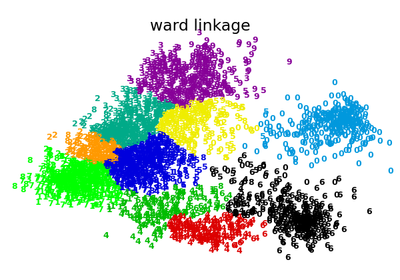 An illustration of various embeddings on the digits dataset. 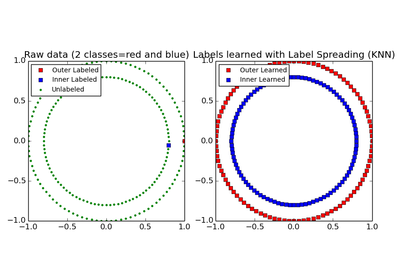 Examples concerning the sklearn.mixture package. 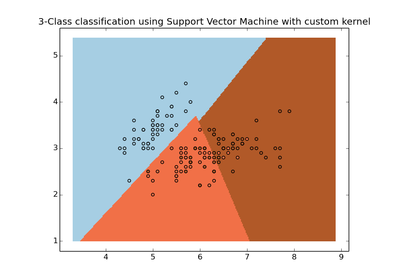 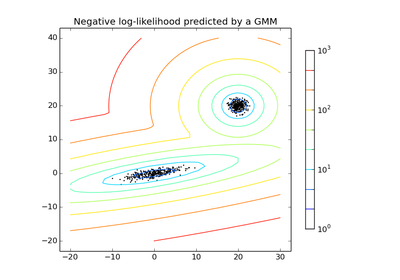 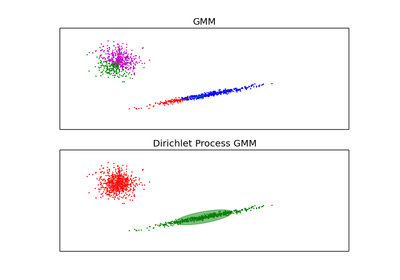 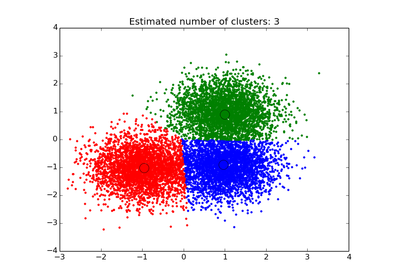 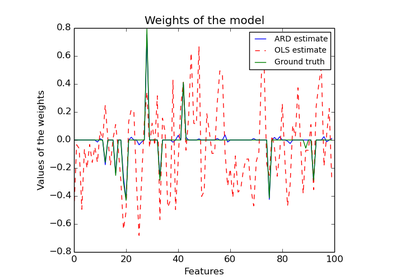 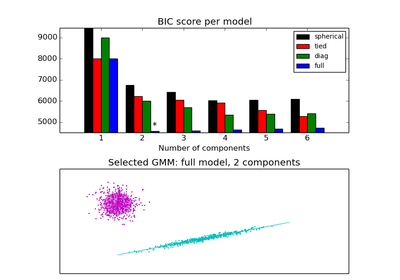 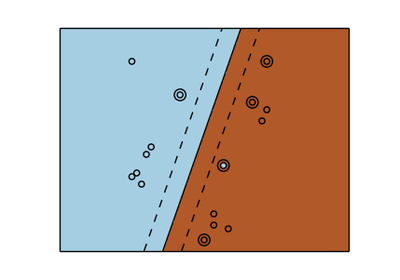 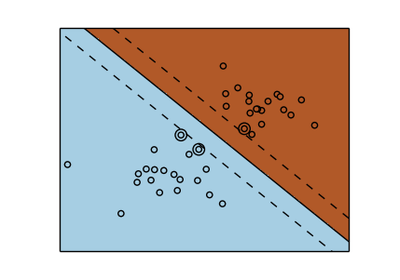 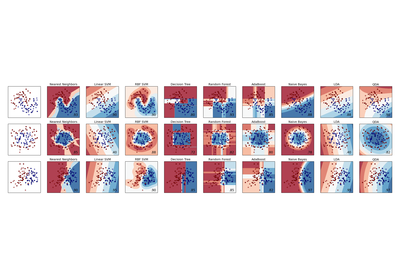 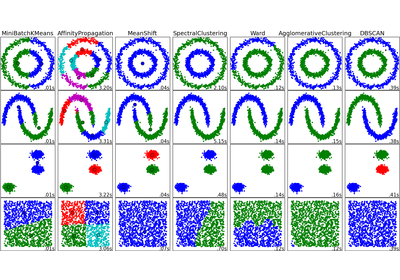 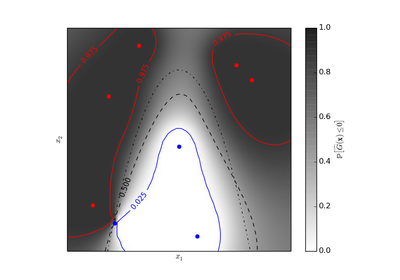 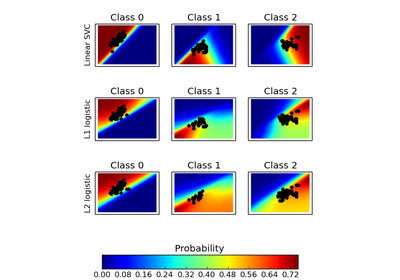 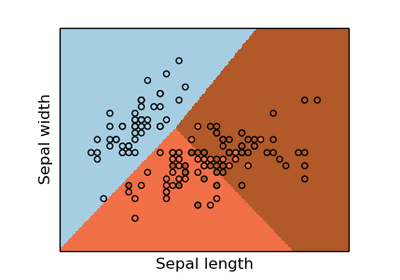 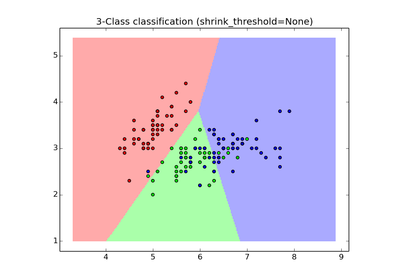 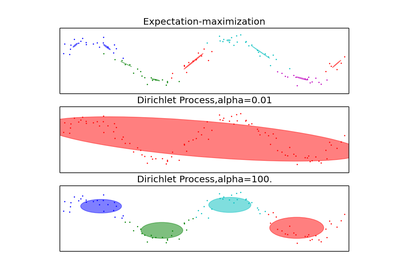 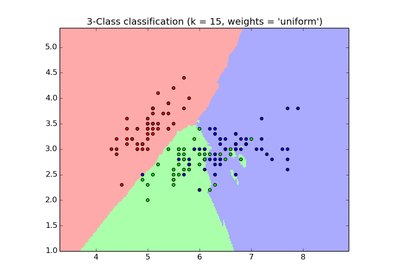 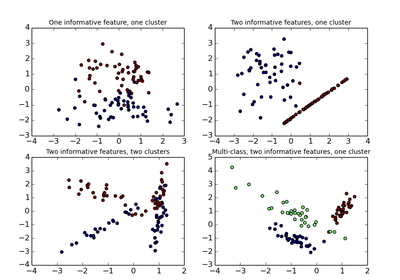 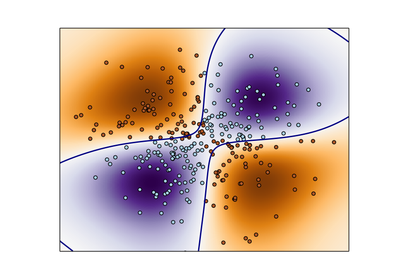 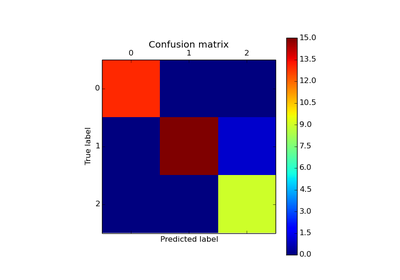 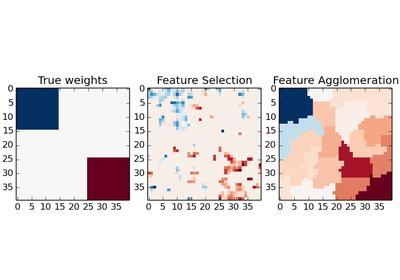 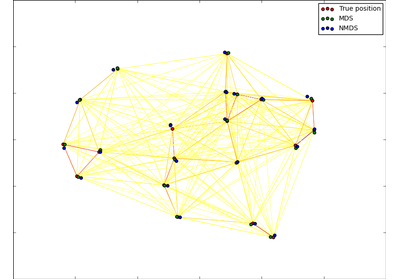 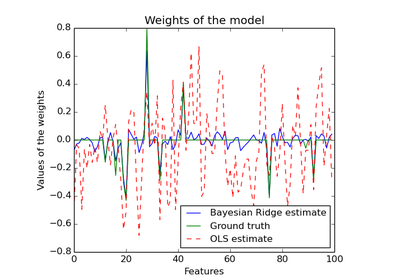 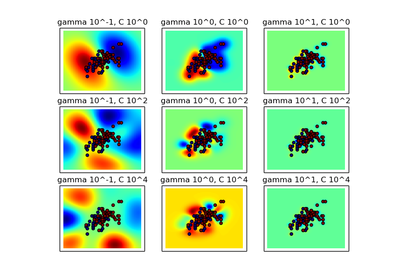 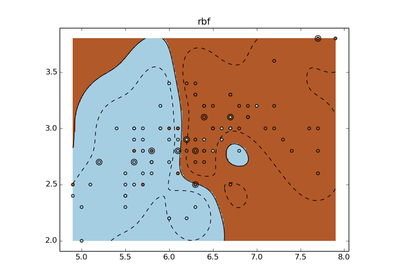 Demonstration of Gaussian mixture models for classification. 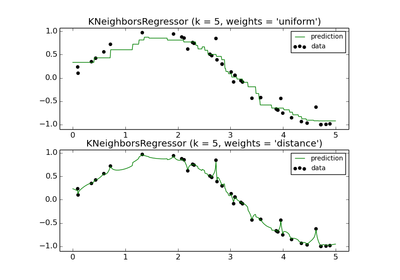 Examples concerning the sklearn.neighbors package. 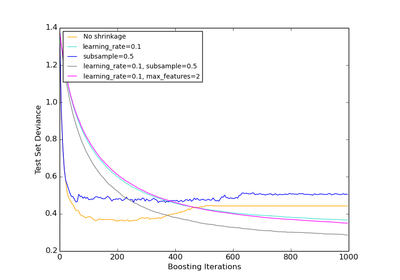 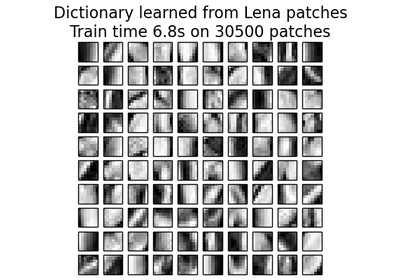 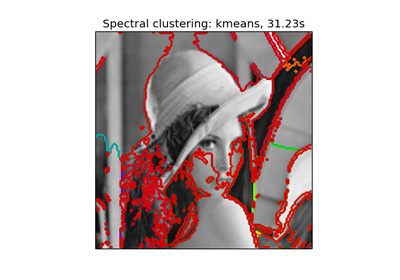 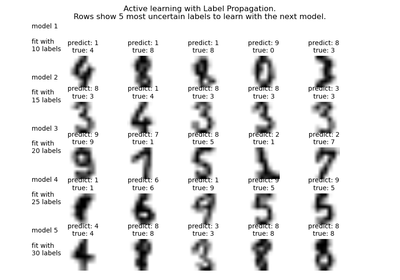 Examples concerning the sklearn.semi_supervised package. 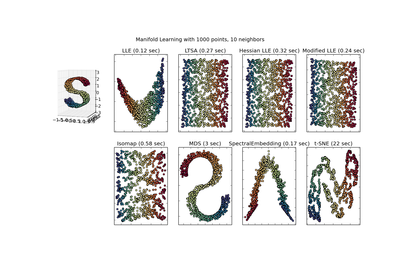 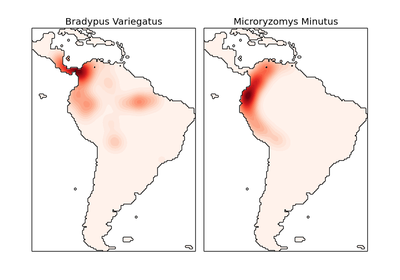 Examples concerning the sklearn.svm package. 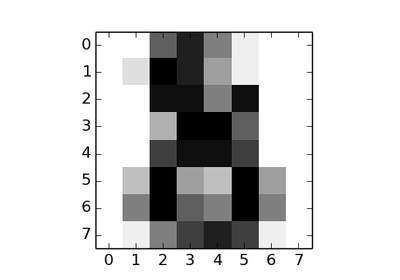 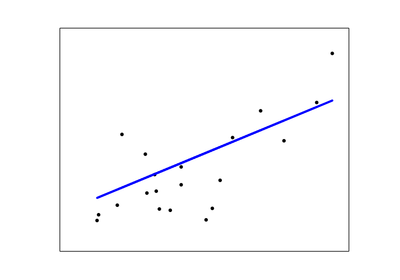 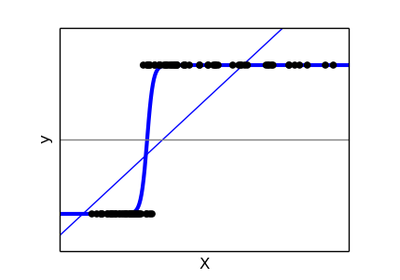 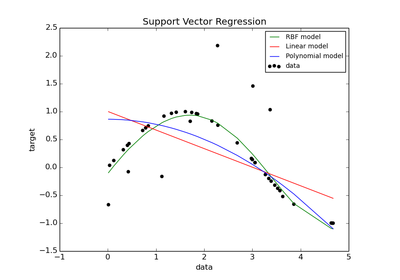 Toy example of 1D regression using linear, polynomial and RBF kernels. 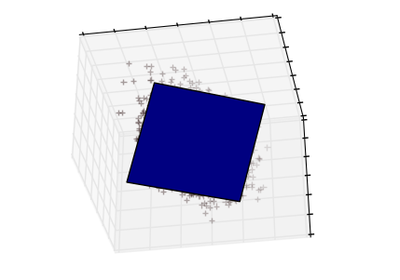 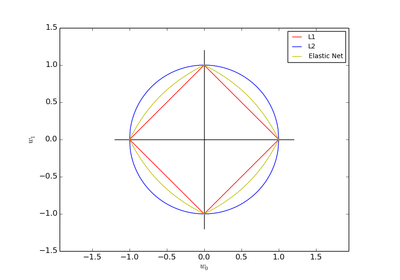 Find the optimal separating hyperplane using an SVC for classes that are unbalanced. 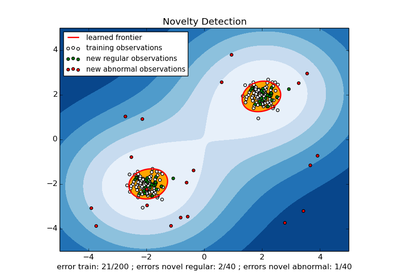 An example using a one-class SVM for novelty detection. 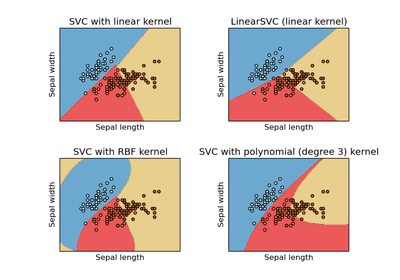 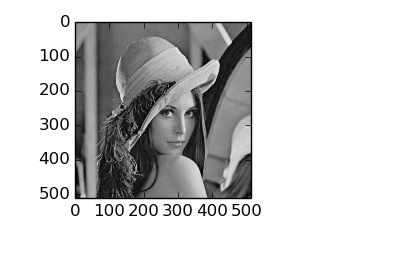 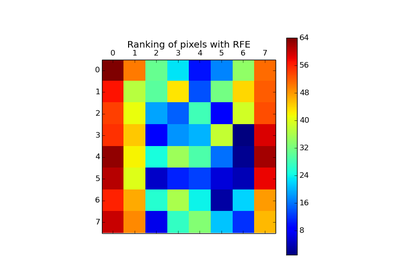 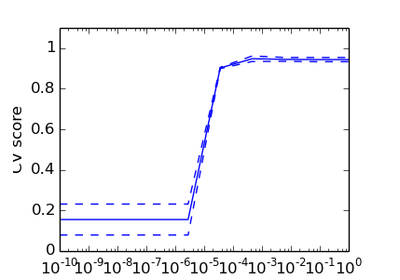 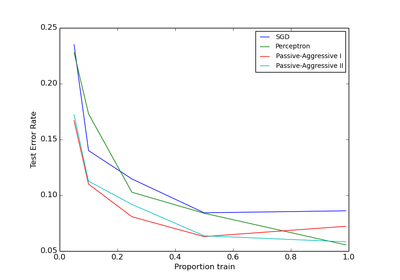 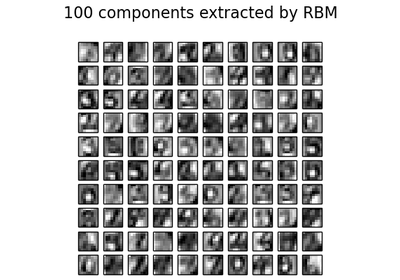 This example illustrates the effect of the parameters `gamma` and `C` of the rbf kernel SVM. 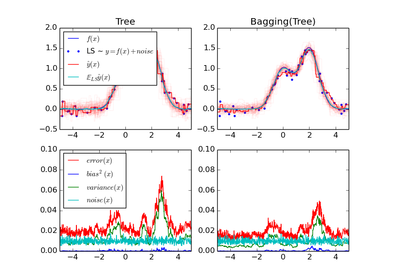 Examples concerning the sklearn.tree package. 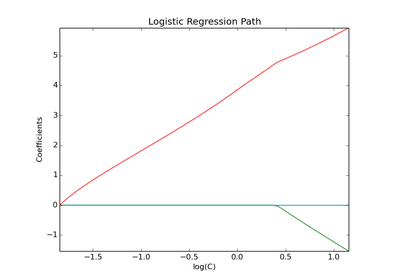 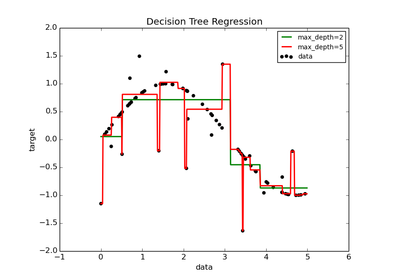 A 1D regression with decision tree. 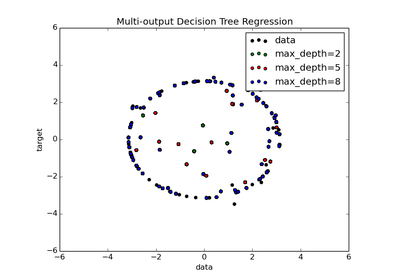 An example to illustrate multi-output regression with decision tree. 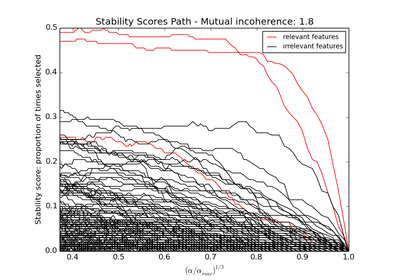 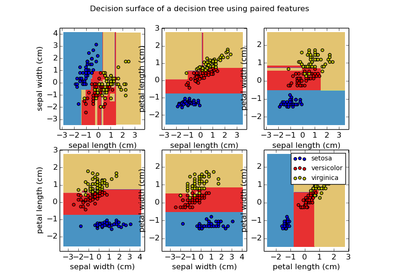 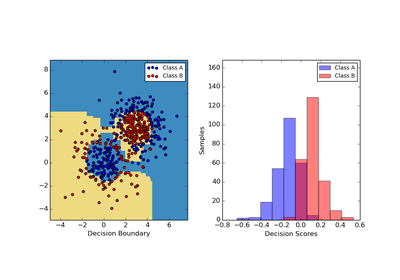 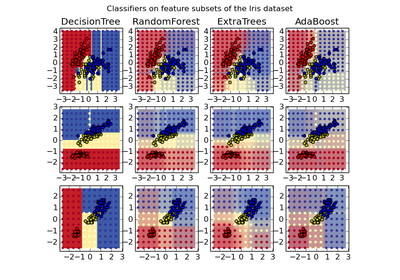 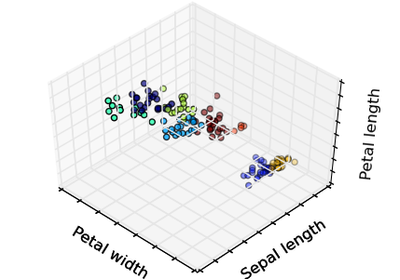 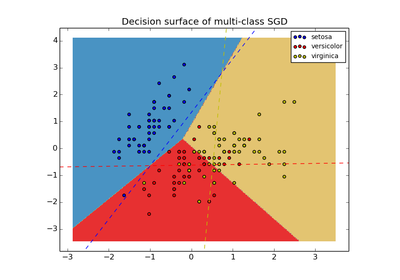 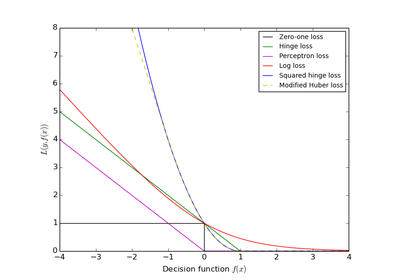 Plot the decision surface of a decision tree trained on pairs of features of the iris dataset.